Here at Essex Tubes we are able to produce a variety of customised mailing tubes, this covers all sizes and logo and text printing. 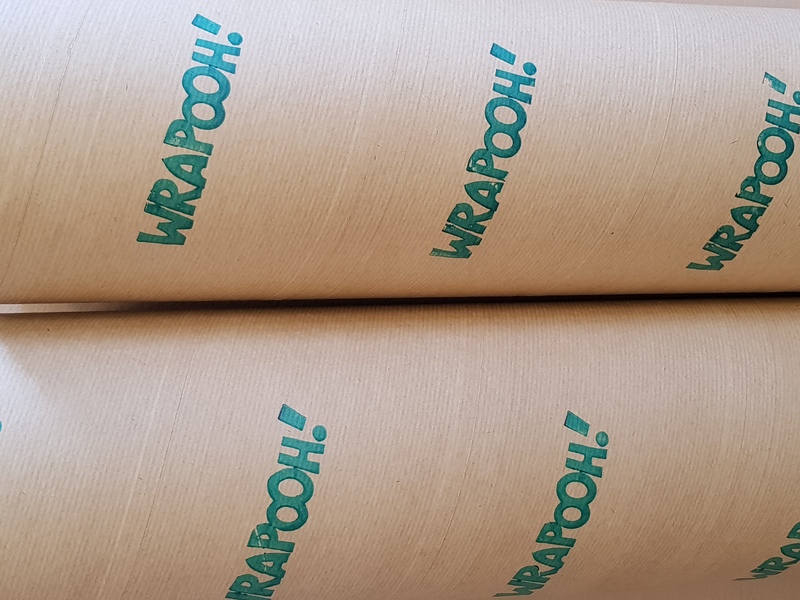 Additionally we can wrap your mailing tubes in a variety of stock colours we have available. Do you have a specific sized poster, artwork or document? We can produce any cardboard mailing tube for any sized product. To make an impact when your customers receive your products we have a range of vibrant stock colours we can wrap around each tube for a more personal feel. For companies who want to create a reputable and professional image, we offer fully branded mailing tubes where we can print your company logo or web address on the tube outer. We can cater for any order quantity, large or small. This means if you only require a minimal number of mailing tubes, you are not obliged to order in bulk. Our custom mailing tubes are made to the perfect size, allowing your print or document to fit into the tube with no movement. Please be aware you should take into account that the sizes of your tubes will have to accommodate for the plastic plugs, so contact us for advice on sizing. Our bespoke mailing tubes can be delivered to your door within 3-5 business days from date of order. Our orders are fully traceable so you will be informed of the location of your order at all times. For any stock products, we offer free UK next day delivery.